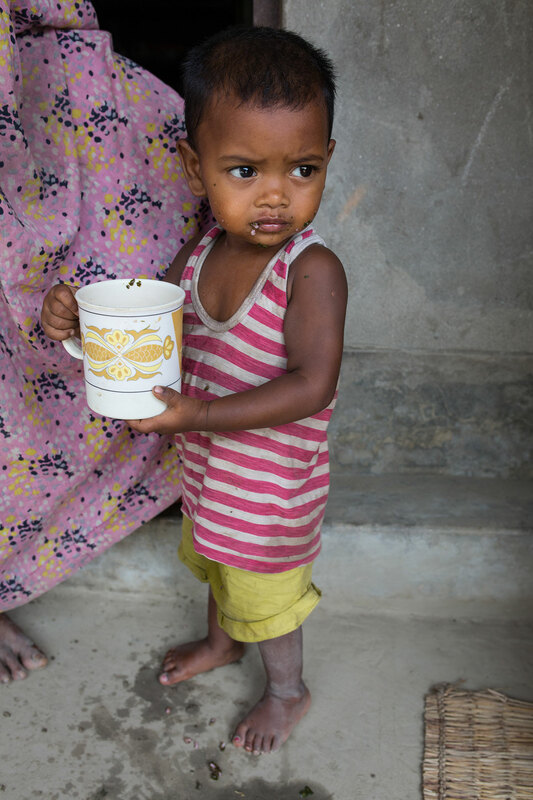 In 2011, one in every four (26%) children under 5 years of age worldwide was stunted. The realization that most stunting cannot be explained by poor diet or by diarrhoea, nor completely reversed by optimized diet and reduced diarrhoea has led to the hypothesis that a primary underlying cause of stunting is subclinical gut disease. Essentially, ingested microbes set in motion two overlapping and interacting pathways that result in linear growth impairment. Firstly, partial villous atrophy results in a reduced absorptive surface area and loss of digestive enzymes. This in turn results in maldigestion and malabsorption of much needed nutrients. Secondly, microbes and their products make the gut leaky, allowing luminal contents to translocate into systemic circulation. This creates a condition of chronic immune activation, which (i) diverts nutrient resources towards the metabolically expensive business of infection fighting rather than growth; (ii) suppresses the growth hormone-IGF axis and inhibits bone growth, leading to growth impairment; and (iii) causes further damage to the intestinal mucosa thereby exacerbating the problem. As such, the unhygienic environments in which infants and young children live and grow must contribute to, if not be the overriding cause of, this environmental enteric dysfunction. We suggest that a package of baby-WASH interventions (sanitation and water improvement, handwashing with soap, ensuring a clean play and infant feeding environment and food hygiene) that interrupt specific pathways through which feco-oral transmission occurs in the first two years of a child’s life may be central to global stunting reduction efforts.